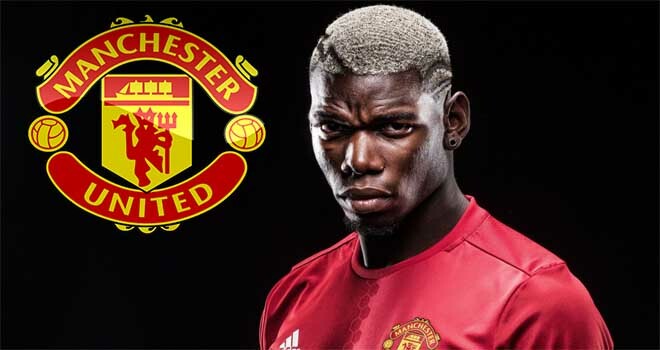 Manchester United’s penultimate pre-season game is here, with Jose Mourinho hoping to end his time in America on a high; although it won’t be easy. Current back-to-back-to-back Champions League winners Real Madrid stand in waiting. 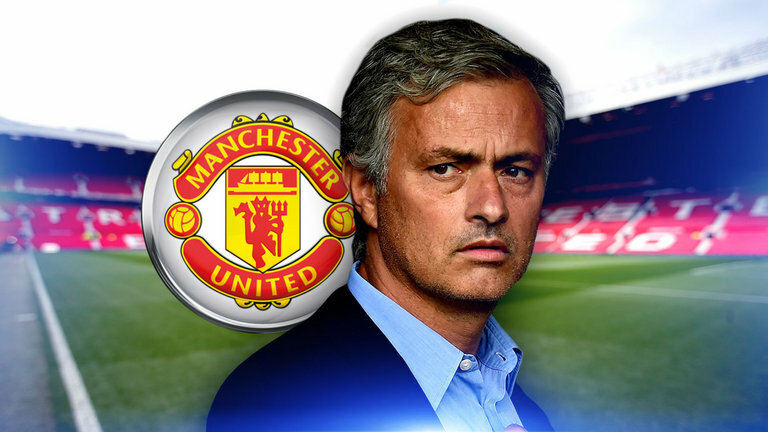 The self-proclaimed Special One will be keen to get one over on his former employers, and it’s obvious a really good test for our young players as they’ll be going up against some of the best players on the planet. Kick-off time: Wednesday 1st August, 01:05 GMT. Stadium: Hard Rock Stadium, Miami. Injuries are decimating the squad. Defensively, we’re a mess at this point. Matteo Darmian is the only fit right-back, heck, he’s captained the club at times during this tour. Juan Mata will start as we’re also mightily thin up front. Hopefully, we’ll get to see Fred make his first start which will be a real treat for the fans in attendance. 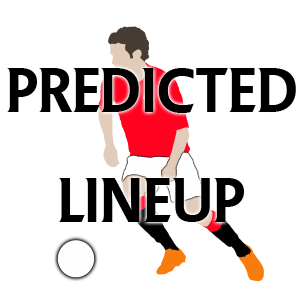 Check out our full predicted line-up here. Manchester United are the 10/3 underdogs in this one, with Real Madrid the 8/11 odds-on favourites. As per usual, the result doesn’t matter so much, rather the performance as a whole. Manchester United 1-2 Real Madrid. I think it’s going to be another tough game for United, but it’s always good to test yourself against the very best on the planet. Hopefully, we get to see Fred in action, while Alexis Sanchez continues his fine tour form heading into what’s arguably the most important twelve months in his career.